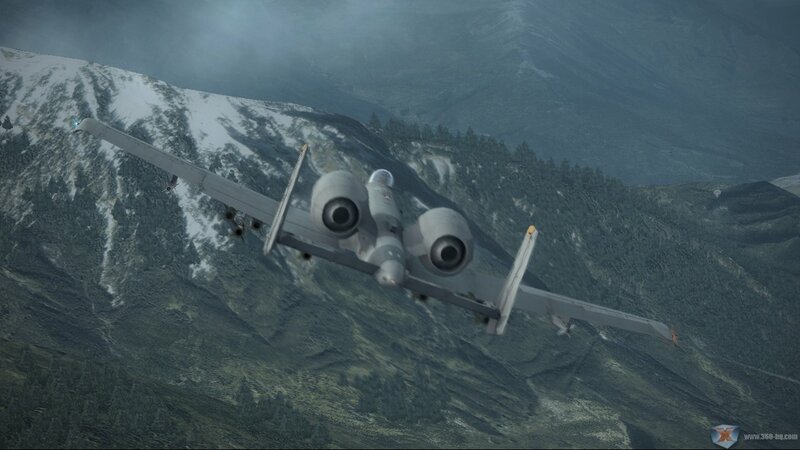 Namco Reveals Ace Combat 6: Fires of Liberation Gameplay..
Xbox Live: Bringing E3 Home to Xbox 360 Owners Around the.. Destroy 100 enemies while receiving electronic support. Destroy 50 enemies using airborne allied support. Attain complete Estovakian assault record. Ace Combat 6 DEMO: Available Now! Developed for the Xbox 360 video game and entertainment system from Microsoft, Ridge Racer 6 takes full advantage of the new platform's capabilities with in-depth multiplayer functionality, unprecedented vehicle control and immersive sound and visual effects to provide the most adrenaline-rich arcade driving experience yet. In Ridge Racer 6..
Four-player online support makes the Xbox Live Arcade version of this fantasy arcade classic a worthwhile, inexpensive indulgence for nostalgic fans of the good old days of gaming. Gauntlet® is back! The original role-playing arcade game lets four adventurers explore together as a warrior, valkyrie, wizard, and elf. Traverse the darkest of m..